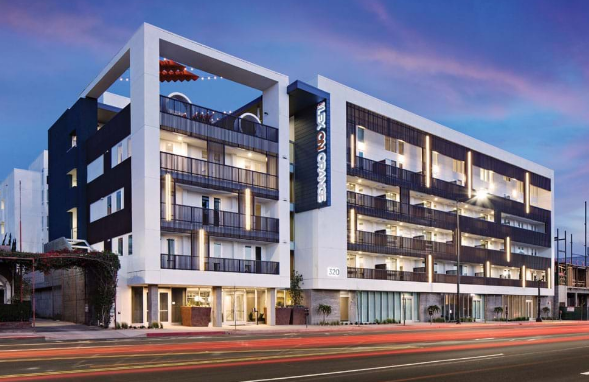 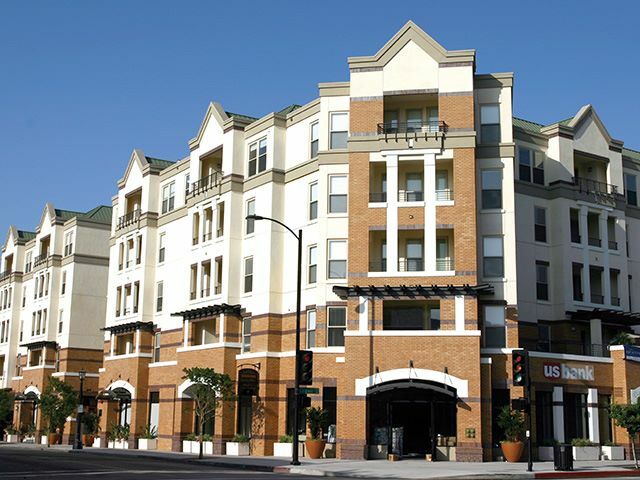 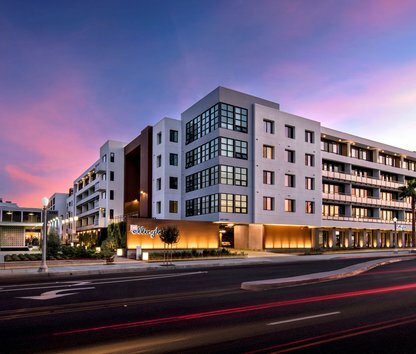 Welcome to a breathtaking series of home-style apartments at Avalon Pasadena. 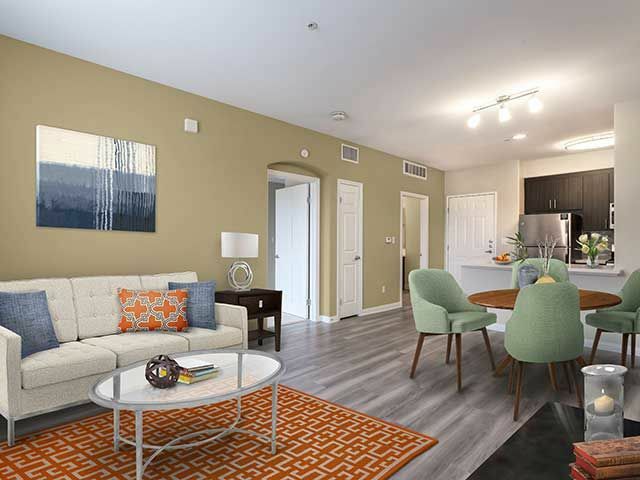 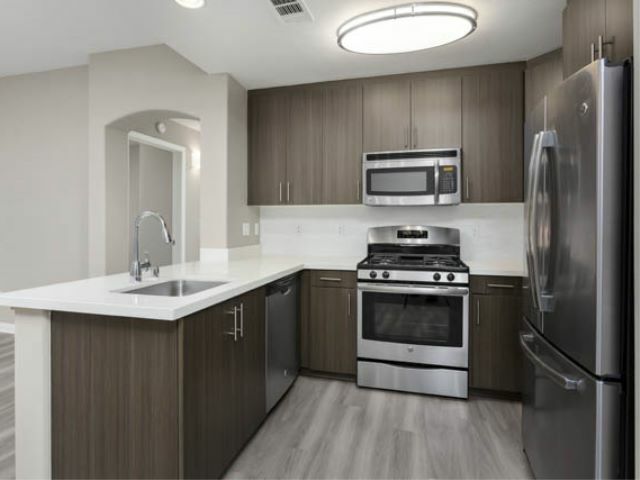 Discover lovely one- and two-bedroom Pasadena apartments with quartz countertops, tile backsplash, stainless steel appliances, spacious walk-in closets and so much more. 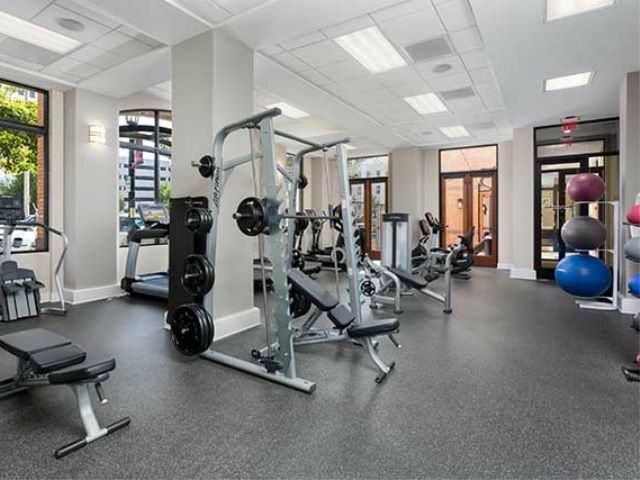 The community itself is the best place to spend your leisure time with facilities that include a fitness center, a sparkling pool and spa, and sundecks. 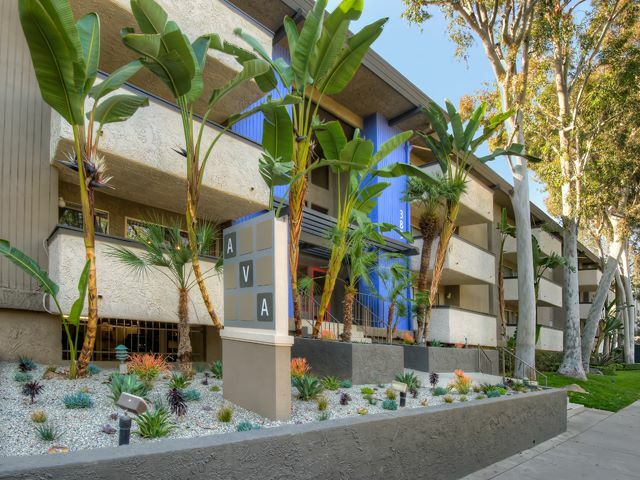 The combination of great services and a courteous, professional staff make Avalon Pasadena an ideal place for you to live. 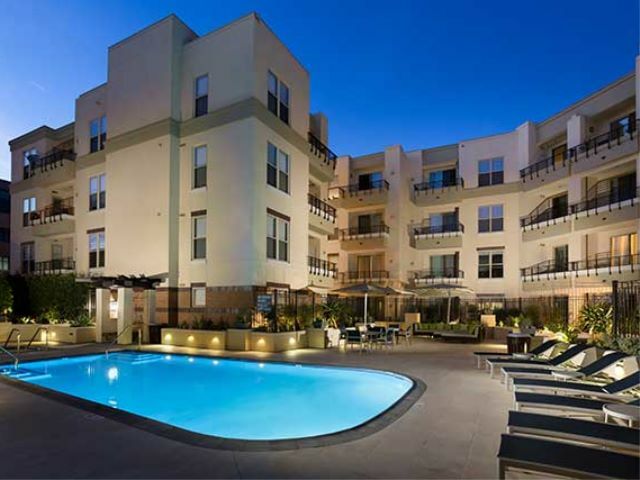 This is not just apartment living. 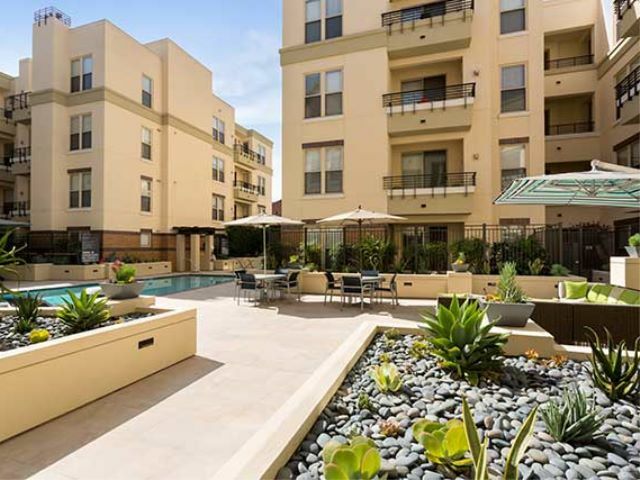 This is living up.